One of the best sociologists of the cross section of culture and religion is James Davison Hunter. 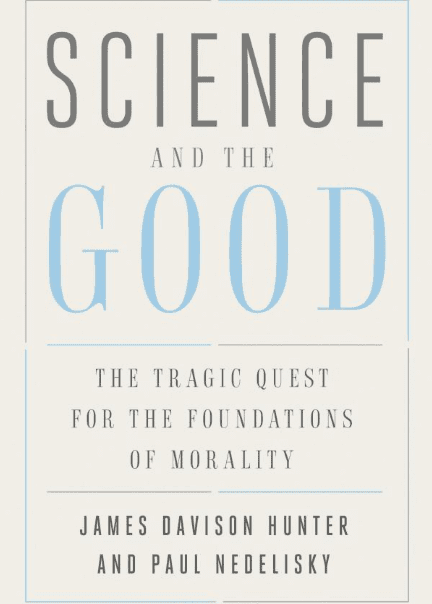 In his newest book he teams up with the philosopher Paul Nedelisky, and Hunter and Nedelisky (H&N) tackle the cultural trend (if not more) of thinking we can resolve our moral debates by greater science. 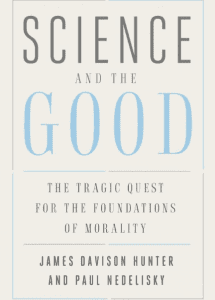 Their book is called Science and the Good: The Tragic Quest for the Foundations of Morality. 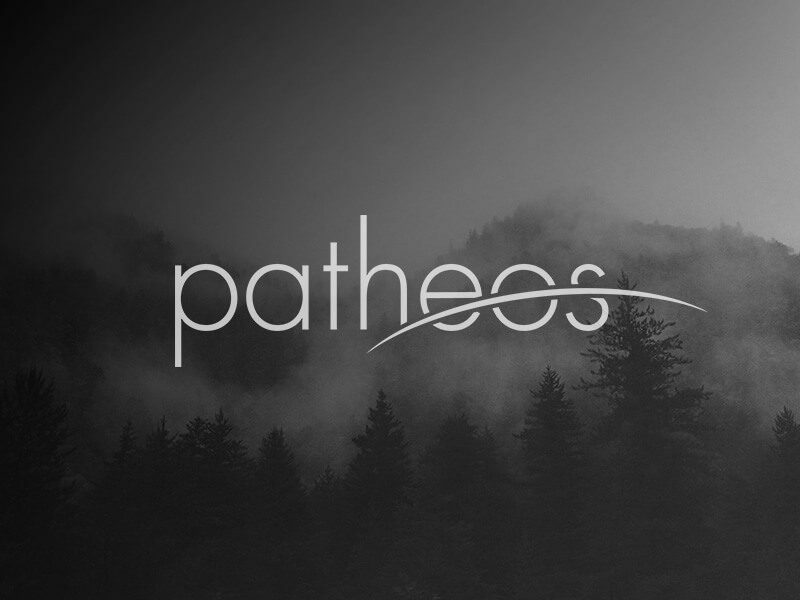 Join me in an important new study, and notice (for now) the subtitle of their new study. Can science be the foundation of morality? That is, can it bridge our differences and complexities to lead to a mutual foundation for the good life? This has been the subject of much study for a long time. When one looks at this history carefully, one can see that, from the beginning, the animating force behind the quest for a scientific foundation for morality has been the desire to address the problems of moral difference and complexity and, more to the point, the conflict and confusion they generate. The dilemma of difference is only made more confounding by the sheer complexity of the modern and now late modern world. … We now live in an age of information superabundance. It is often noted that more information has been produced in the last thirty years than in the previous five thousand. Around 1,000 books are published internationally every day, and the total of all printed knowledge doubles every five years. Differences and complexities are undeniable. Is there a way forward? Out of them? Beyond them? Some see science as the only method that offers any hope of being such a rational arbiter. After all, the methods of science — observation, experimentation, theory building — have delivered a persuasive picture of the physical universe. This has brought a consensus in the physical sciences that stands in stark contrast to the disorderly tumult of moral opinion. And so we arrive at this bright thought: perhaps science can do for morality what it has done for physics, chemistry, biology, astronomy, and mathematics, and the technologies that are based upon them. This is the question that animates this book. Can the methods of science provide rational and compelling answers to questions of right and wrong, good and bad, and how we ought to live? Can science be the foundation of morality? If science can demonstrate a foundation for morality, then there is the potential that confusion will lessen and conflict will subside. For if there is a true science of morality, then the good life can be found and demonstrated to be so, thereby settling disagreements just as disagreement about the composition of water was settled by the demonstrations of chemistry. 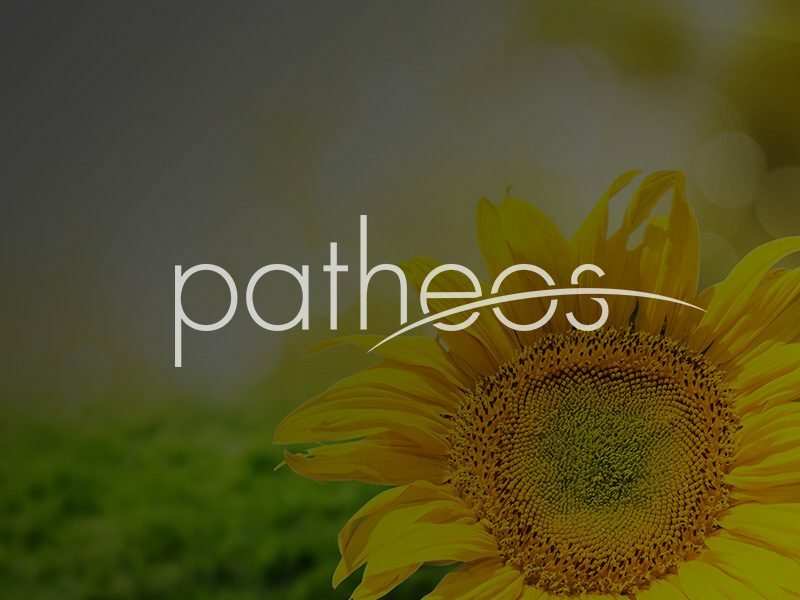 Those who argue that science is or should be the foundation for morality are generally making an epistemological claim about the superiority of science over other forms of knowledge. They study the discourse that is alive and well in American culture, not least as demonstrated in the Edge Foundation. Yes, the new moral science is marginal to the mainstream of philosophy, but it provides an intellectual legitimation for the unspoken technocratic hope found everywhere in contemporary public culture. 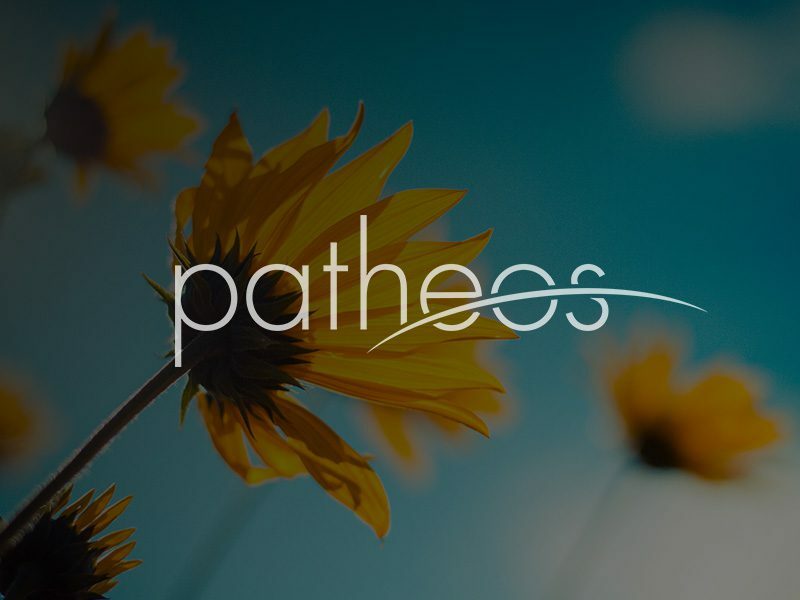 Our examination of the current state of this quest also leads to a perhaps surprising revelation: many of those pursuing a science of morality today are actually engaged in a very different project from what their historical predecessors were up to. 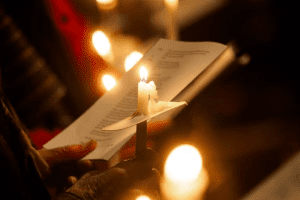 … As they see it, there are no such things as prescriptive moral or ethical norms; there are no moral “oughts” or obligations; there is no ethical good, bad, or objective value of any kind. Their view is, ironically—in its net effect — a kind of moral or ethical nihilism. 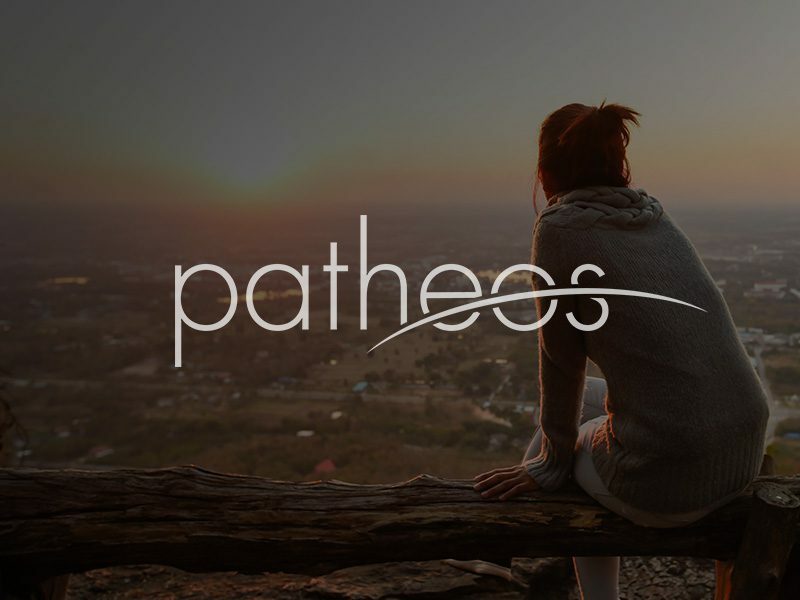 Instead of morality what they think has happened is that science is now aiming toward social goals and the good is social engineering to some end.